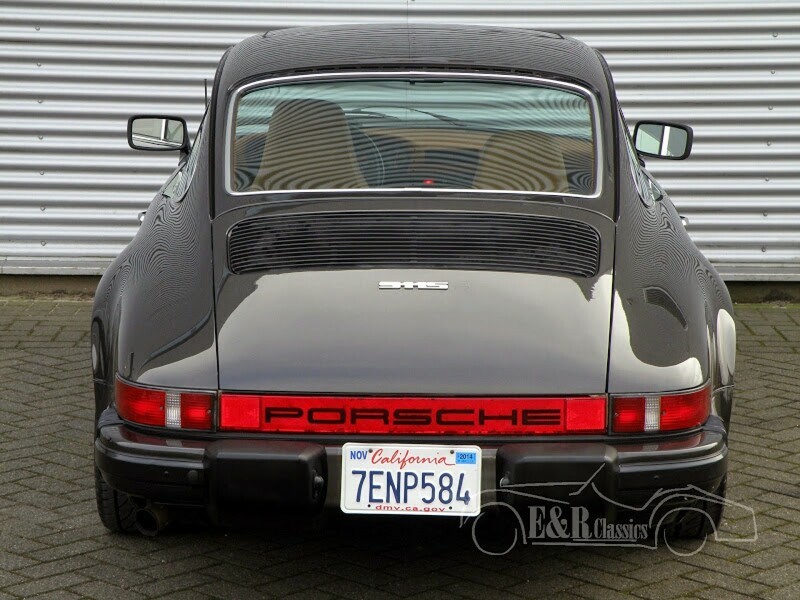 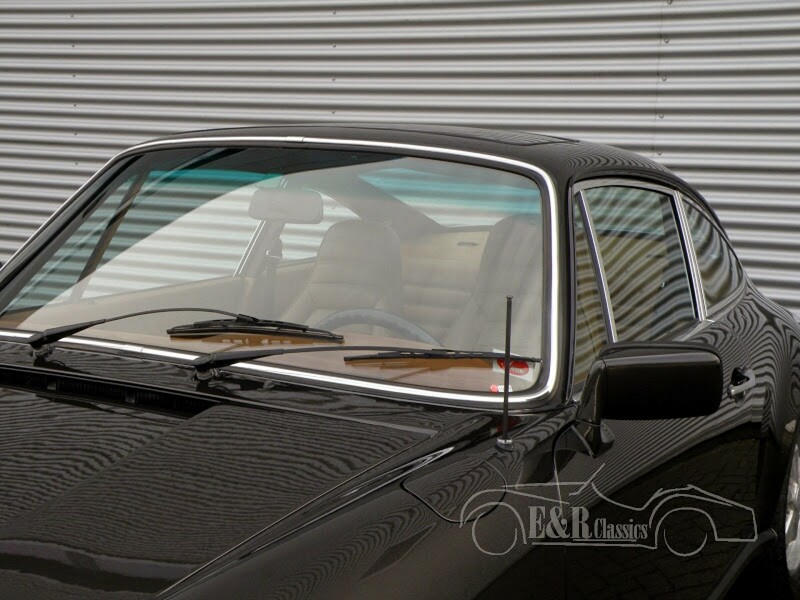 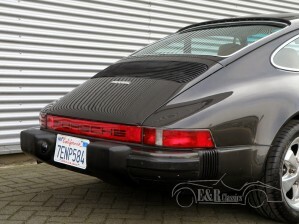 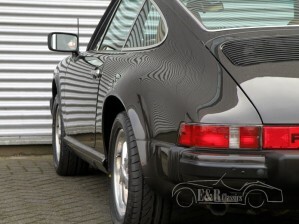 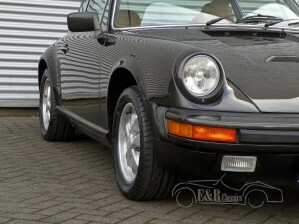 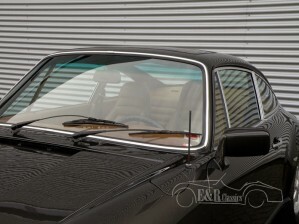 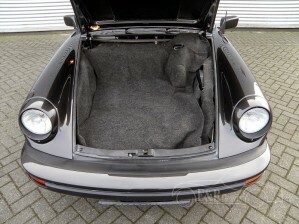 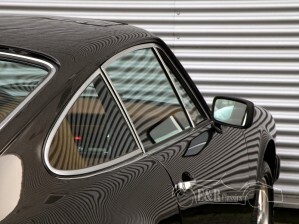 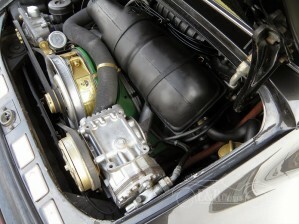 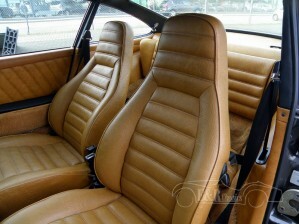 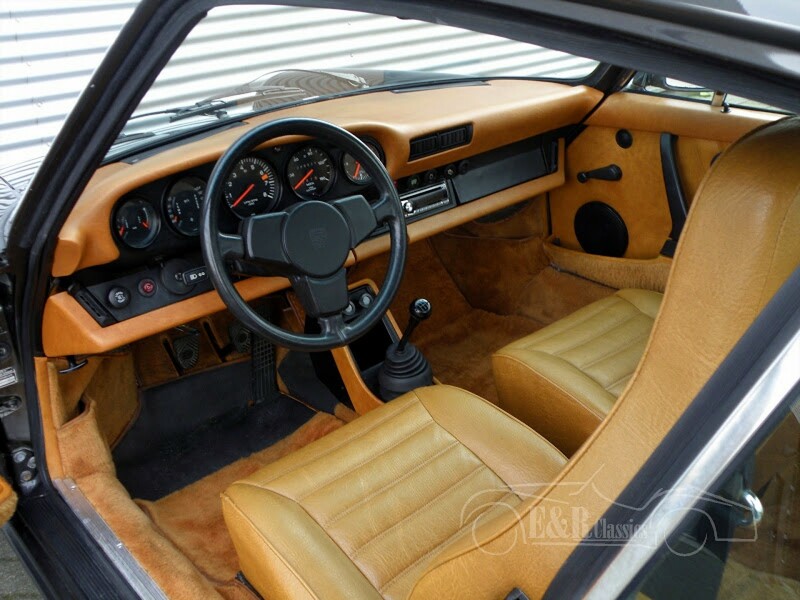 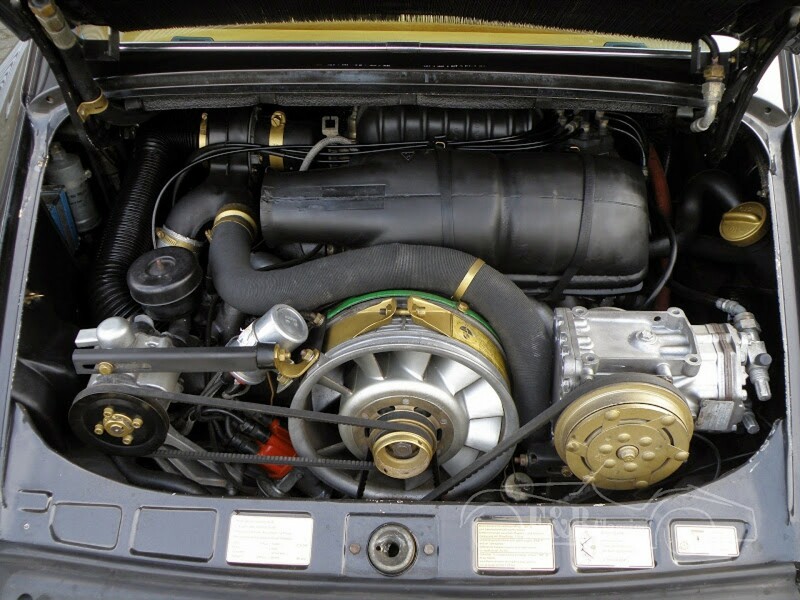 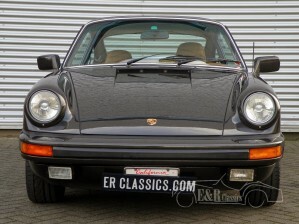 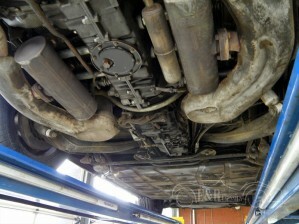 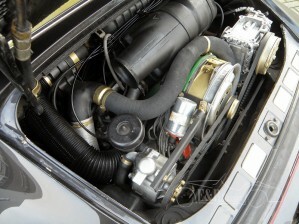 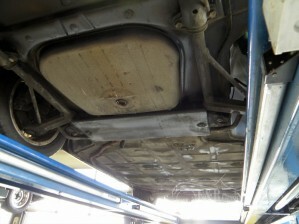 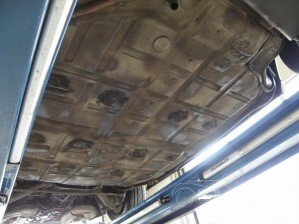 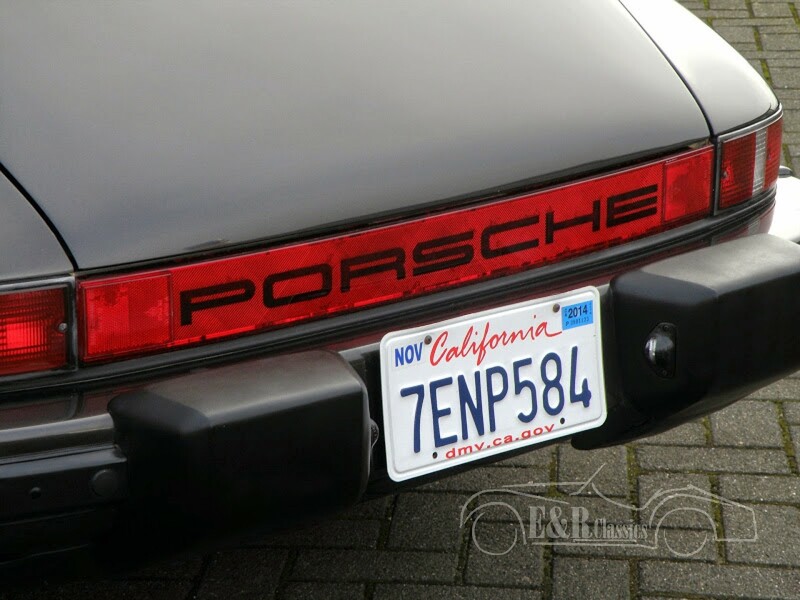 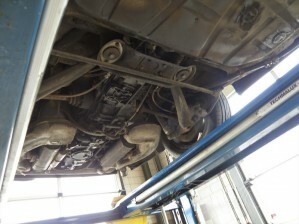 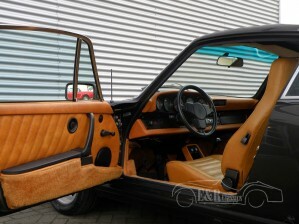 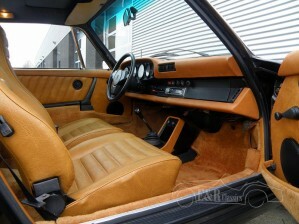 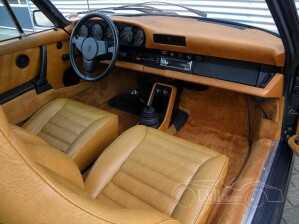 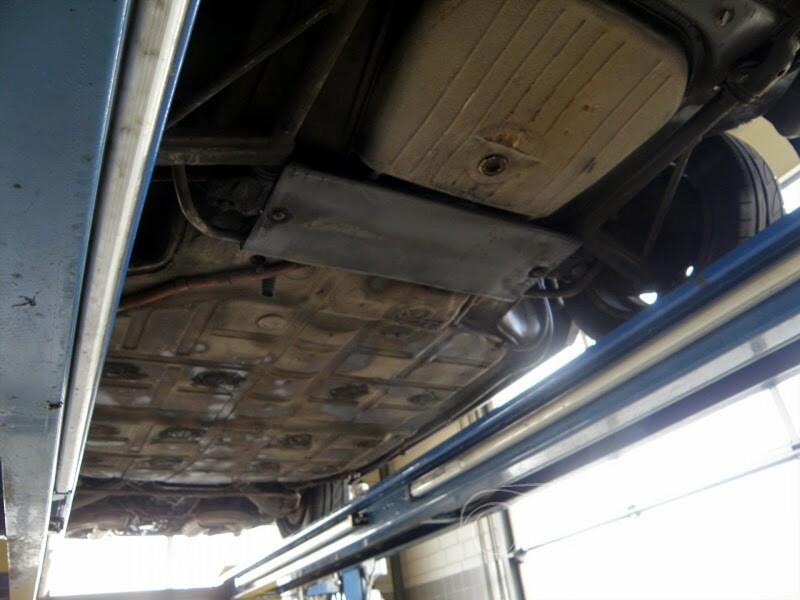 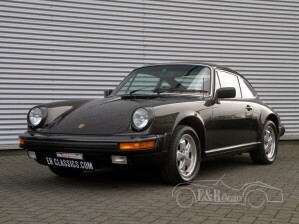 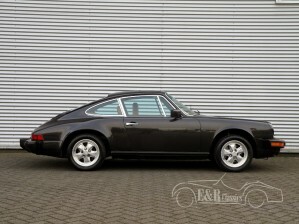 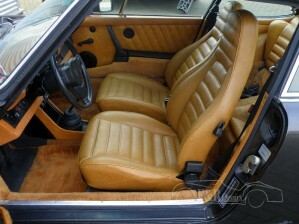 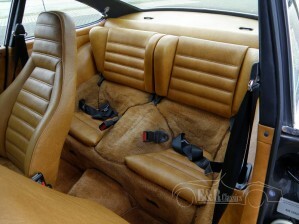 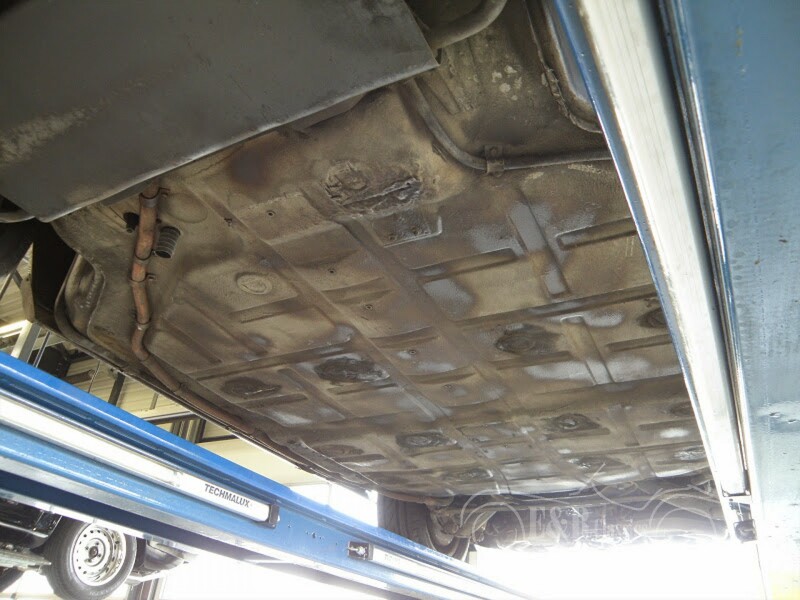 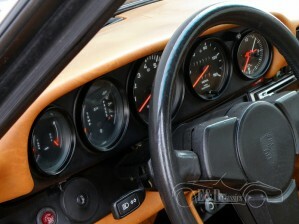 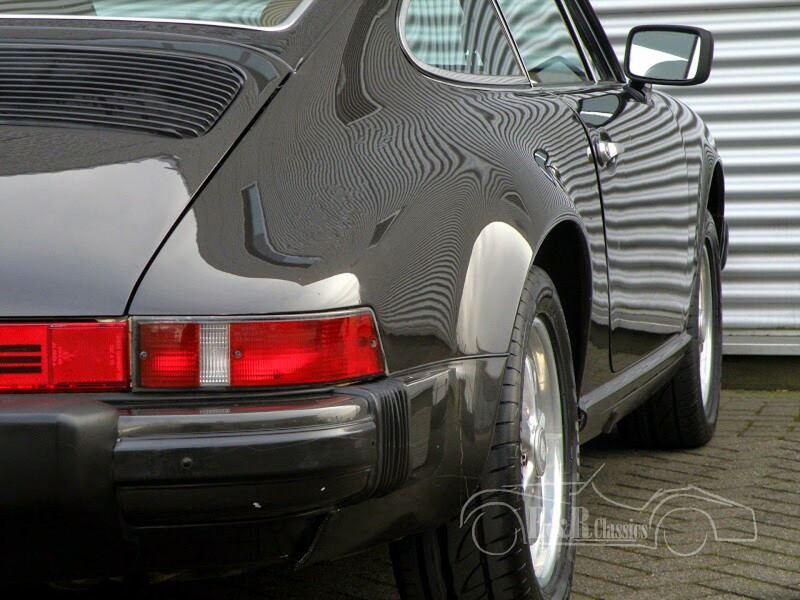 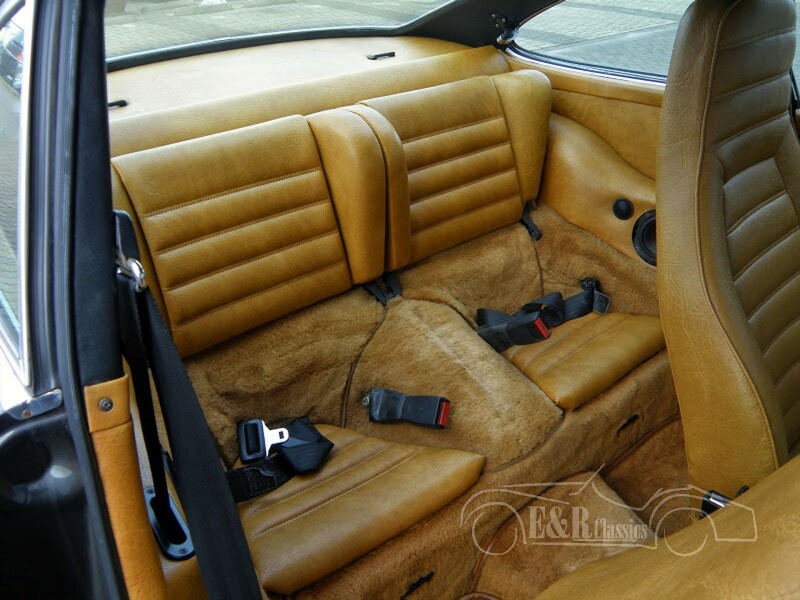 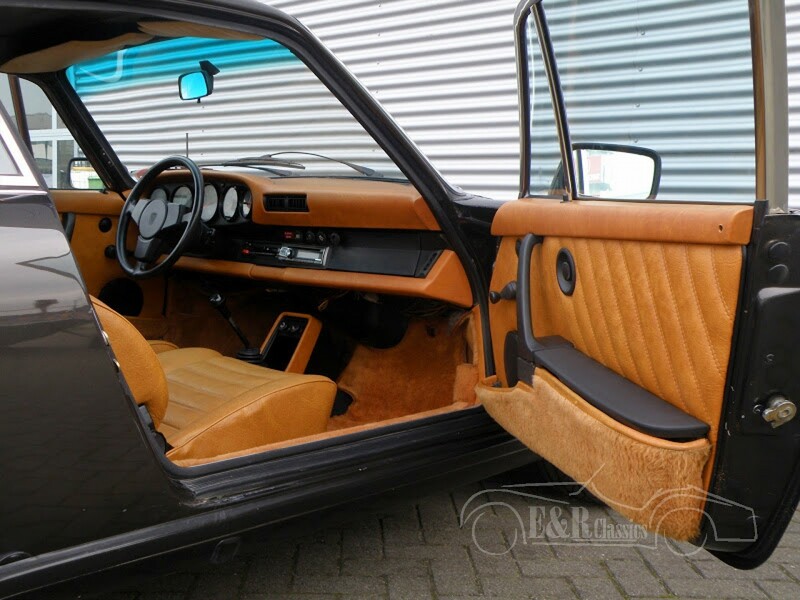 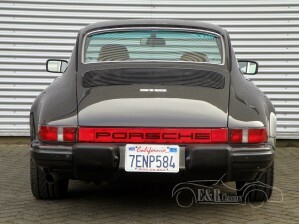 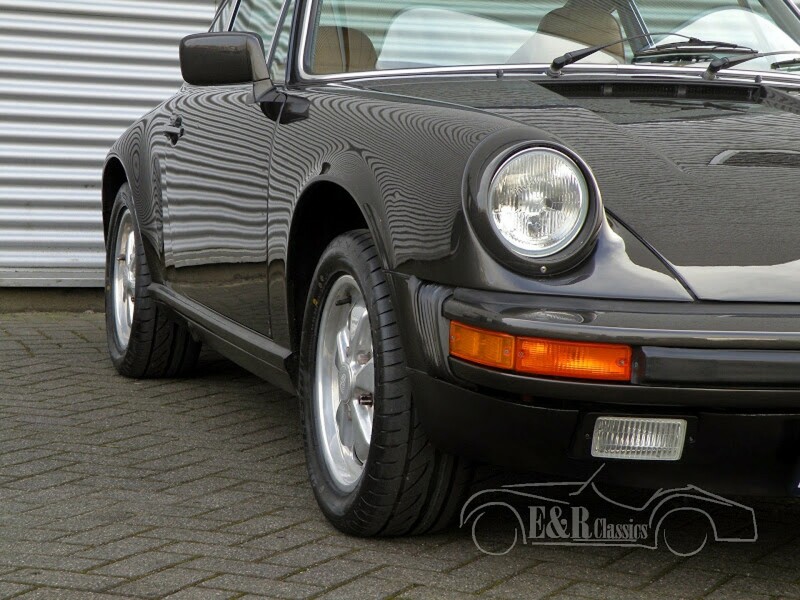 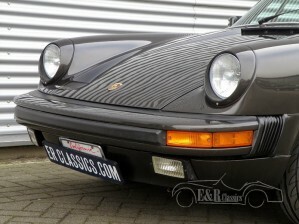 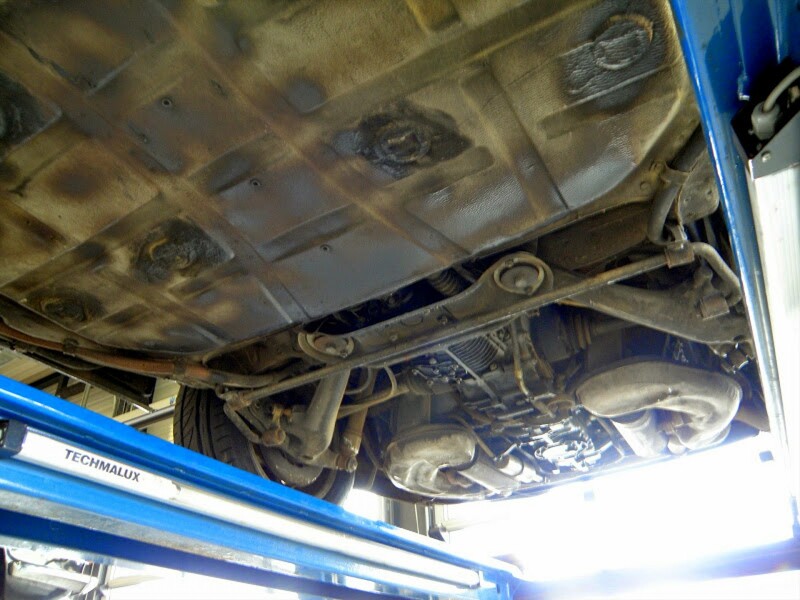 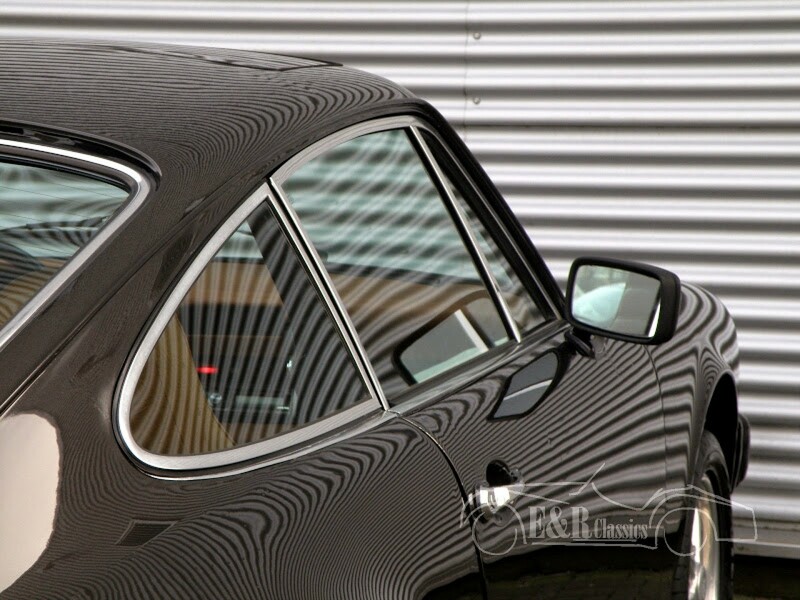 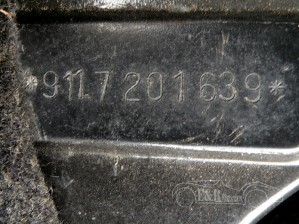 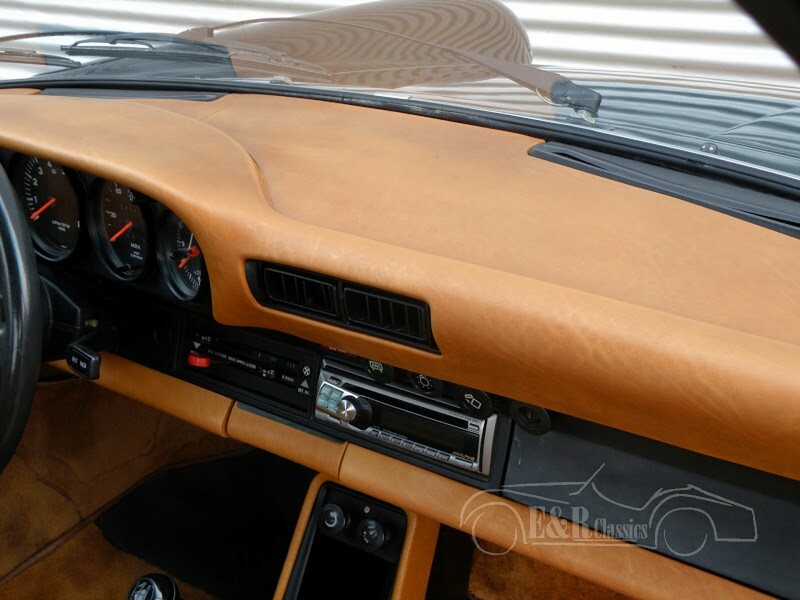 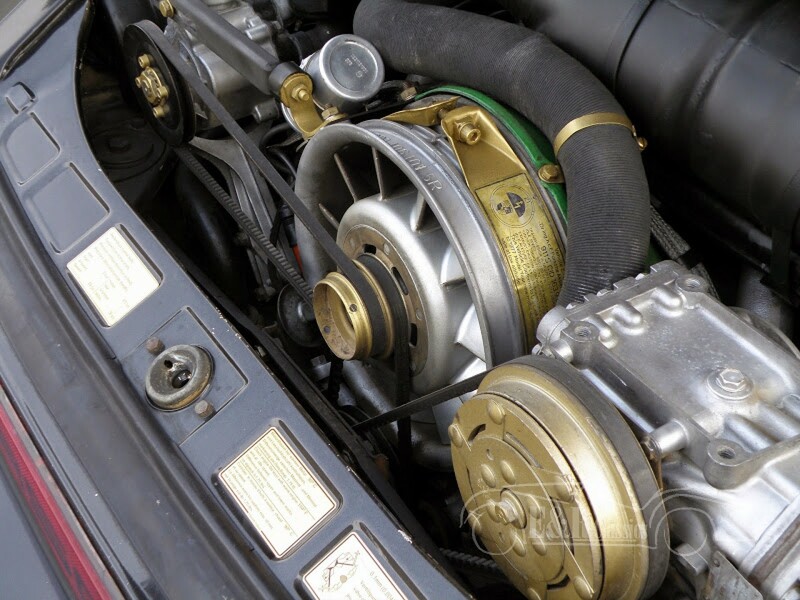 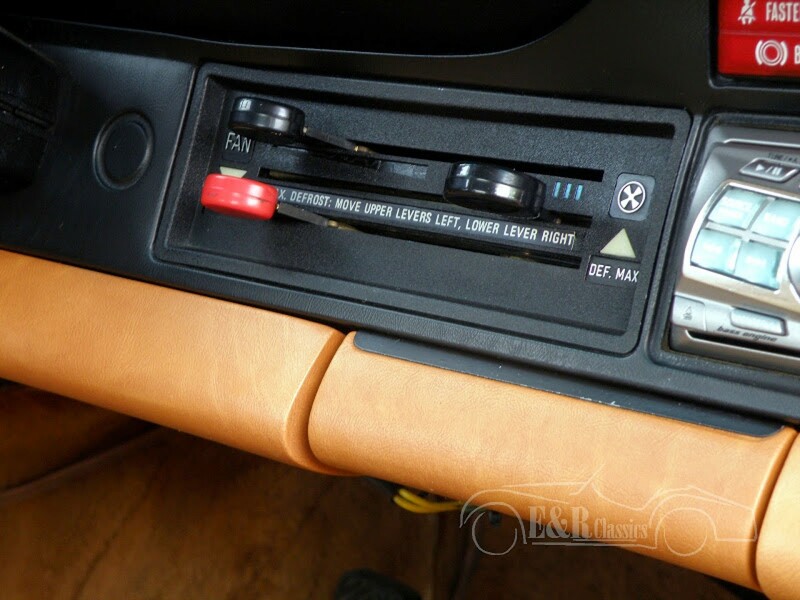 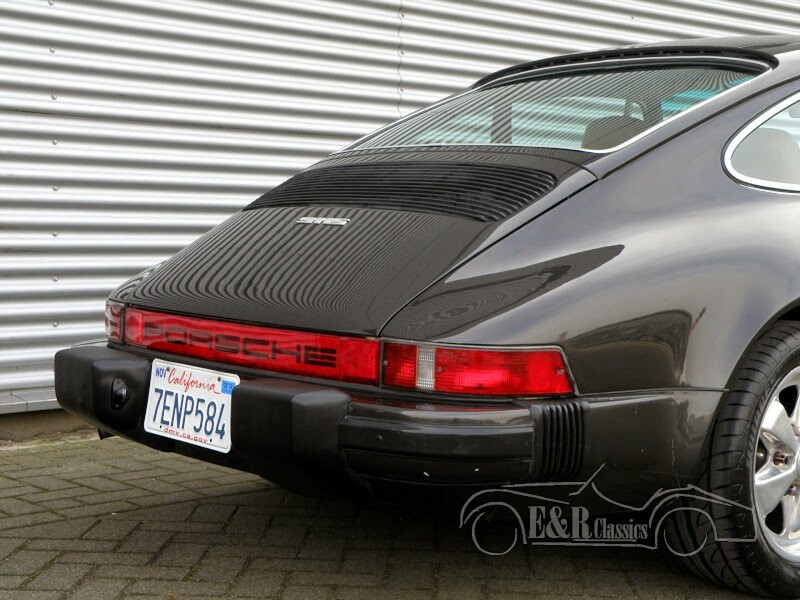 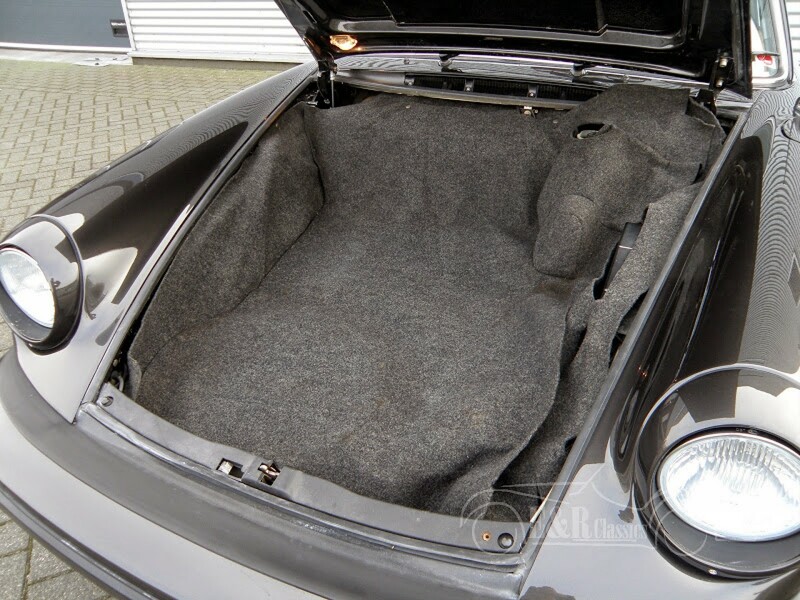 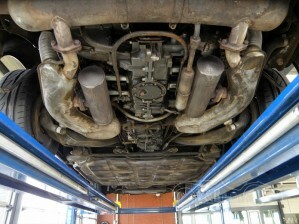 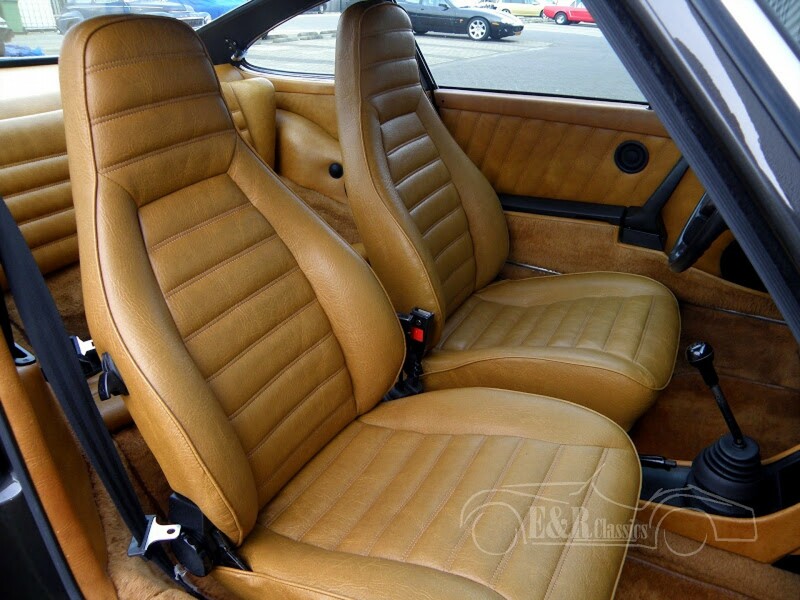 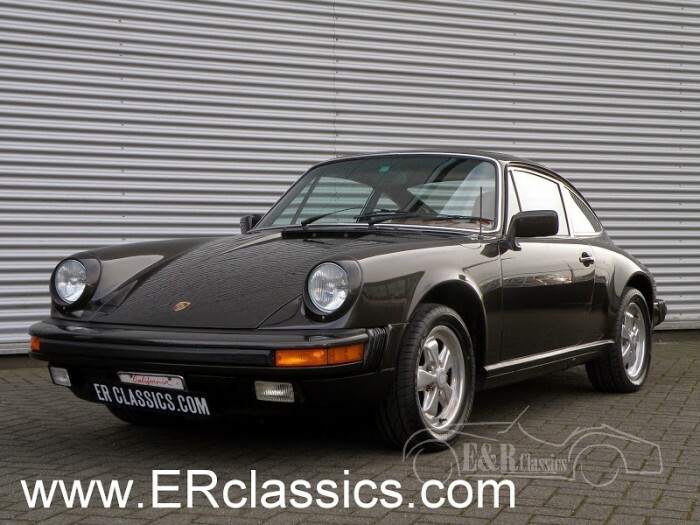 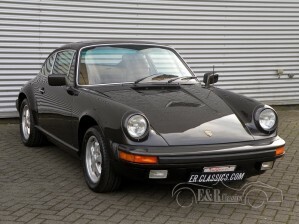 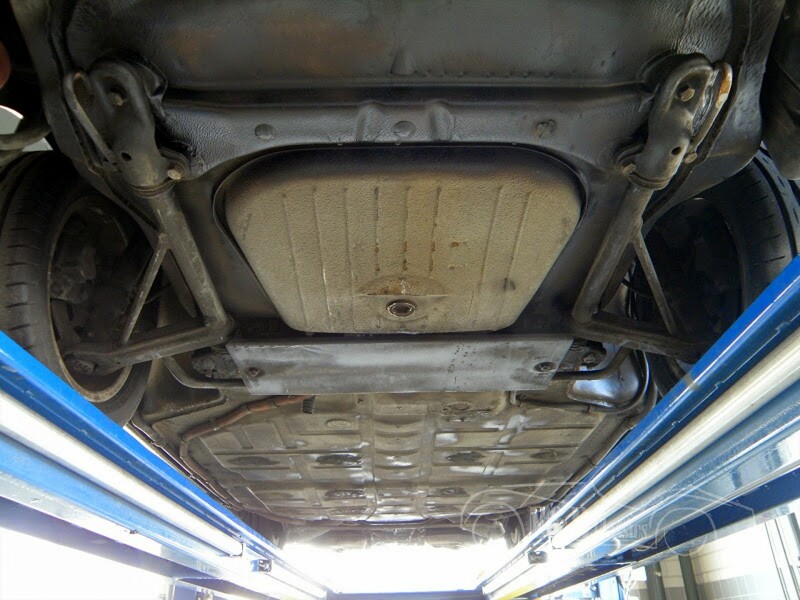 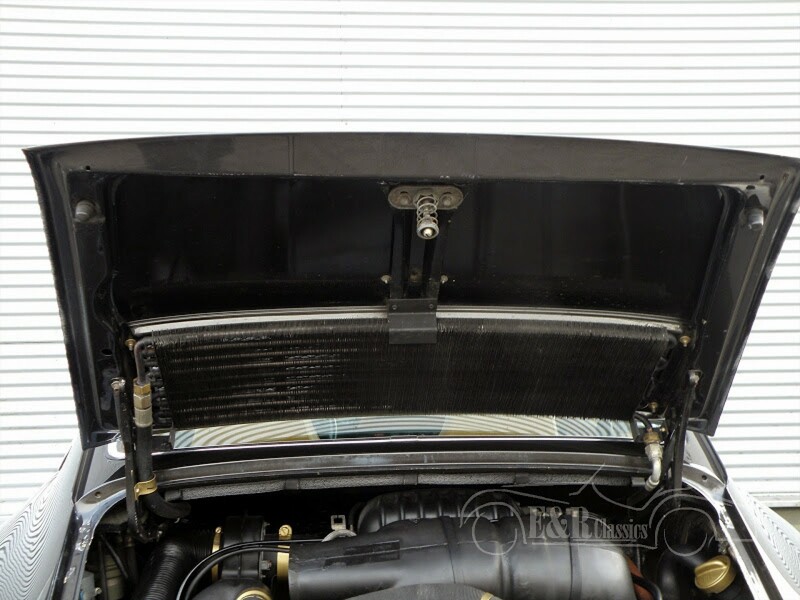 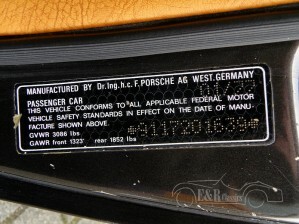 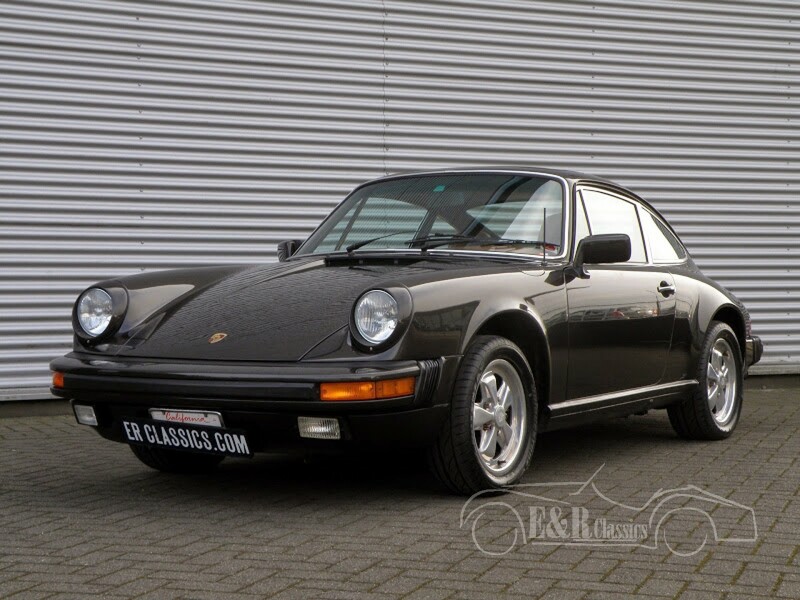 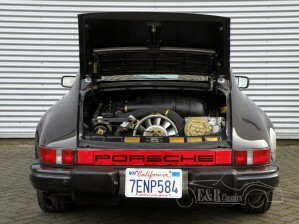 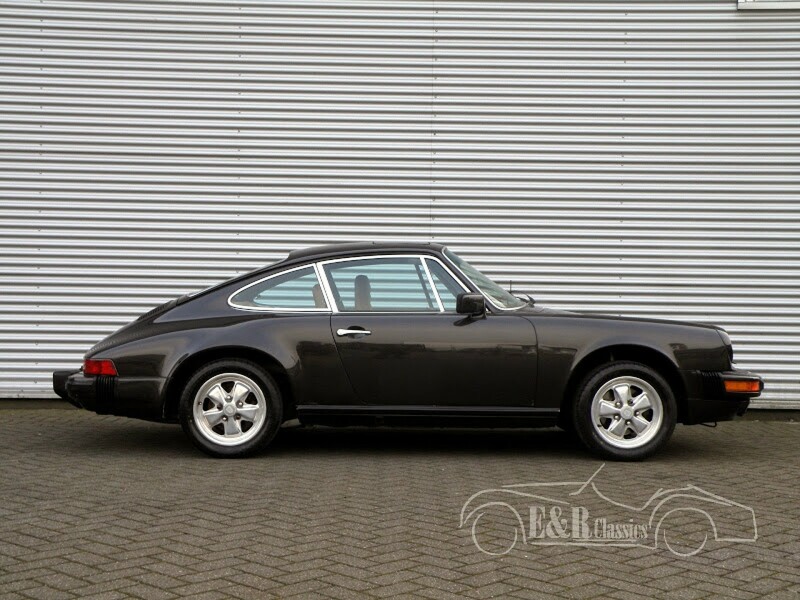 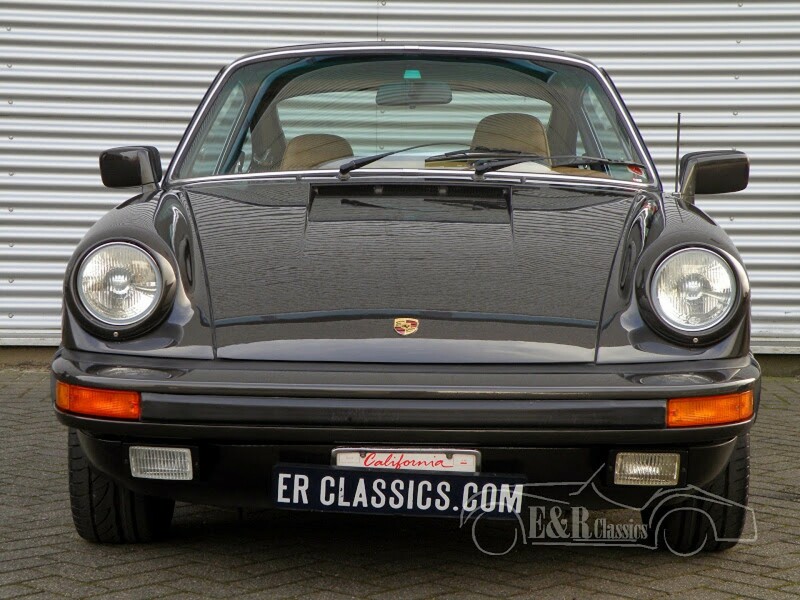 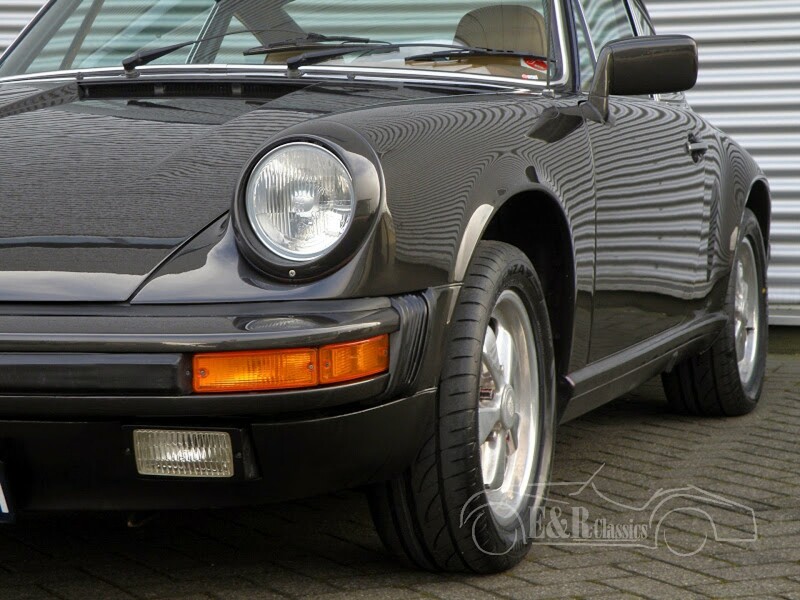 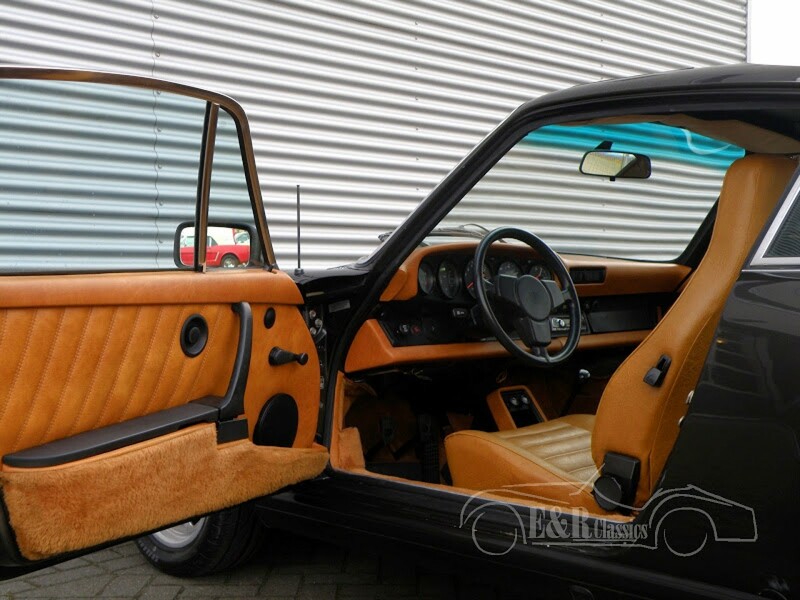 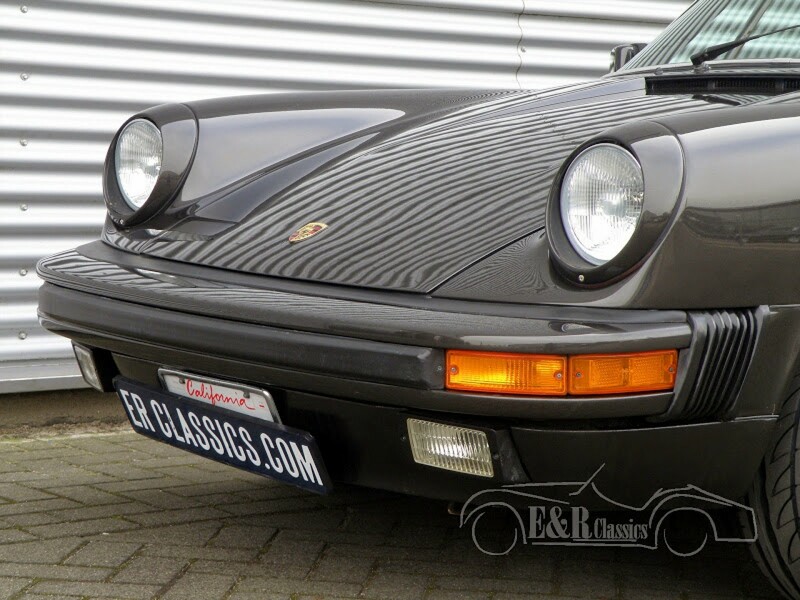 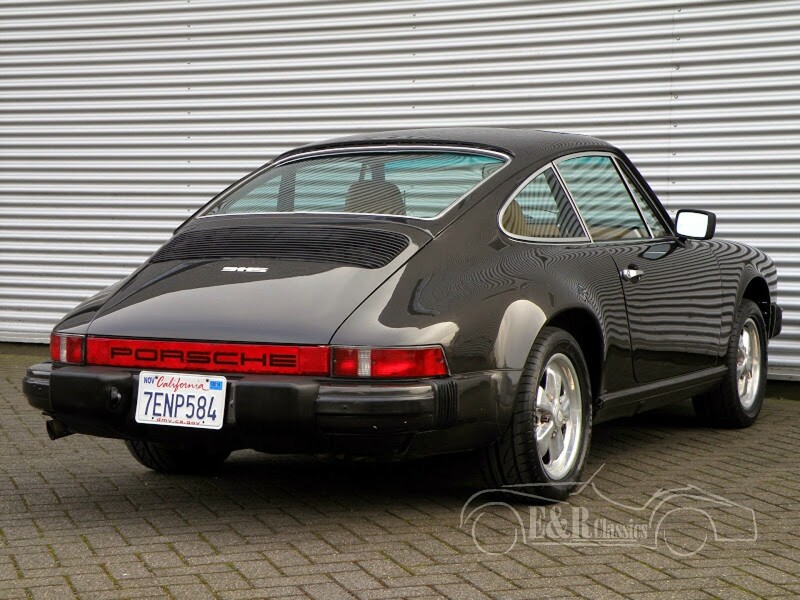 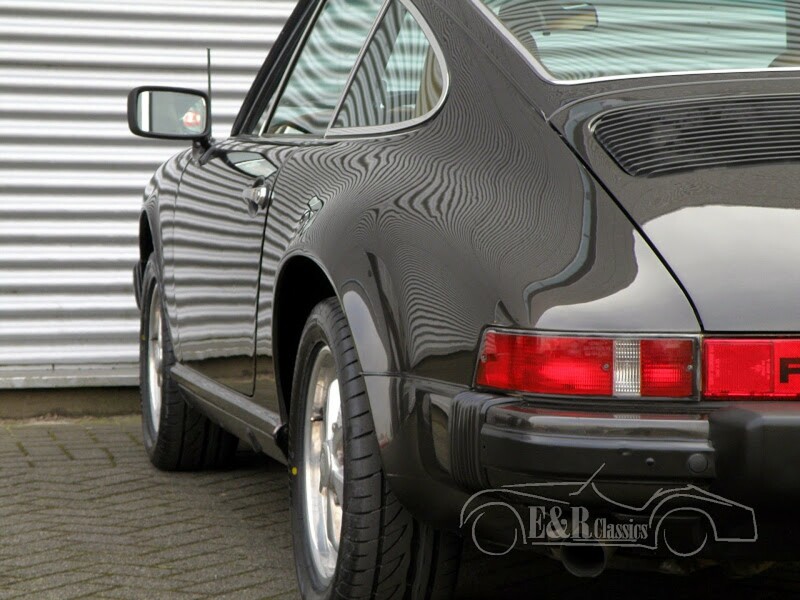 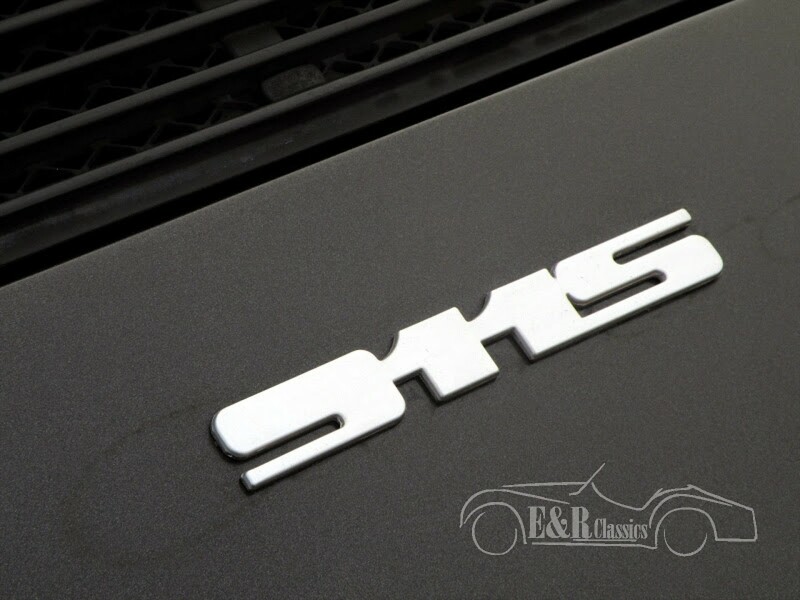 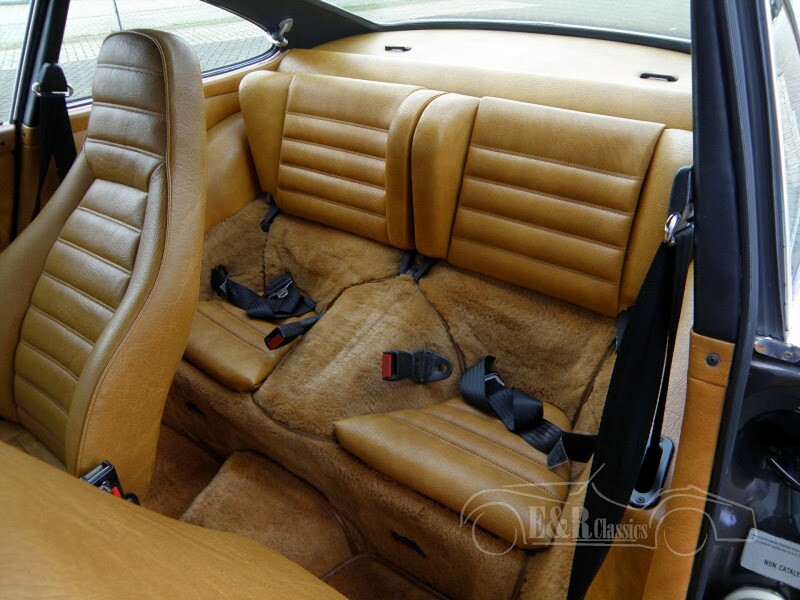 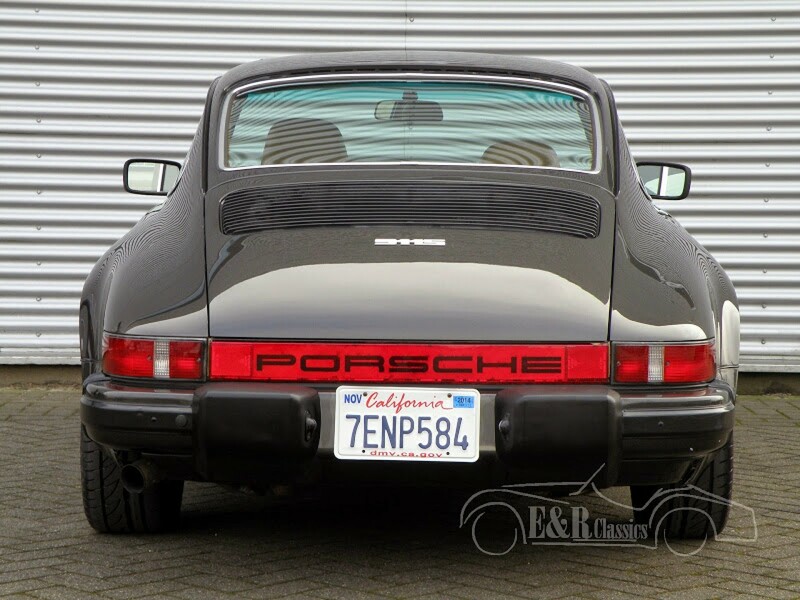 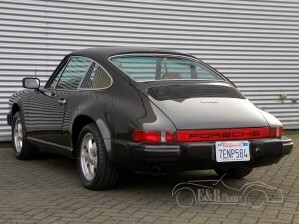 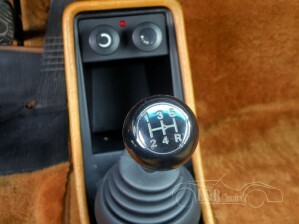 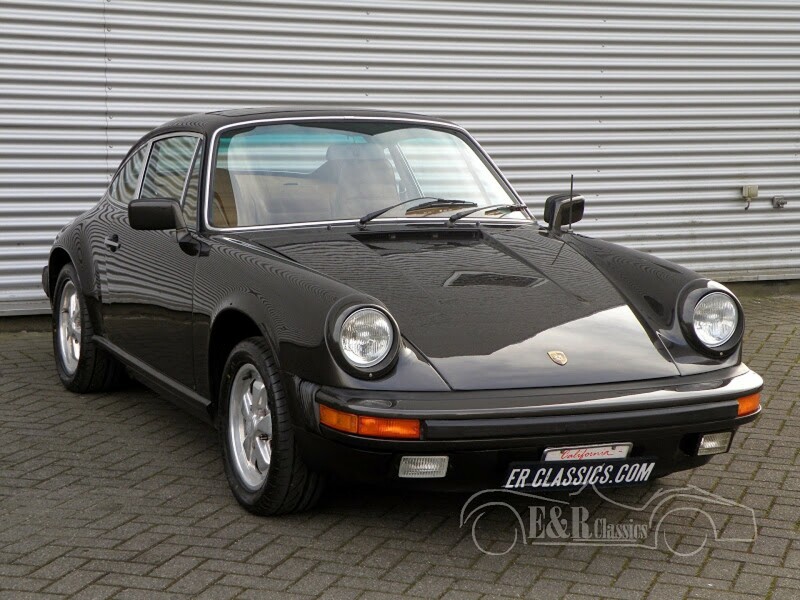 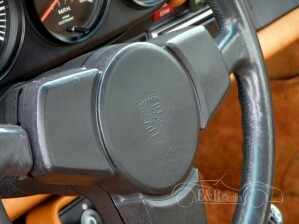 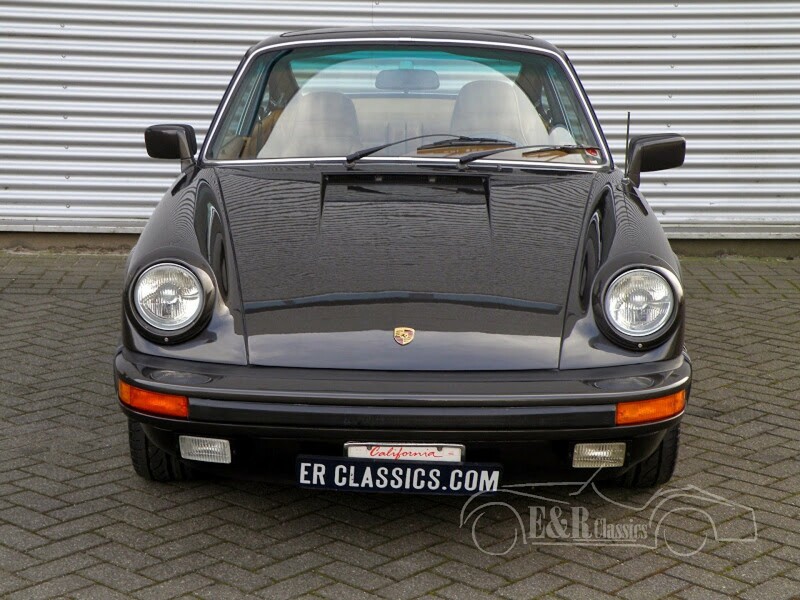 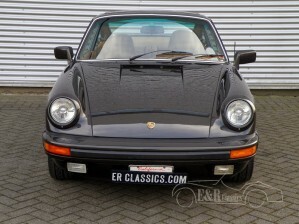 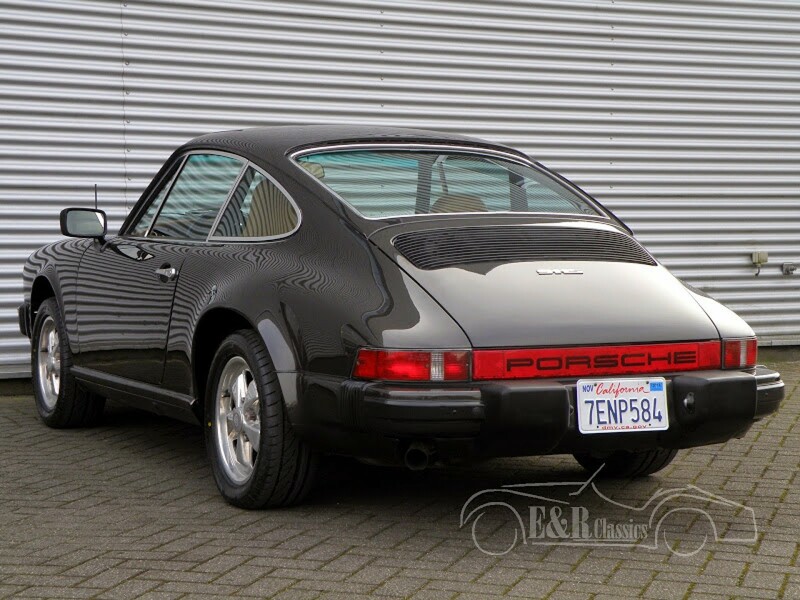 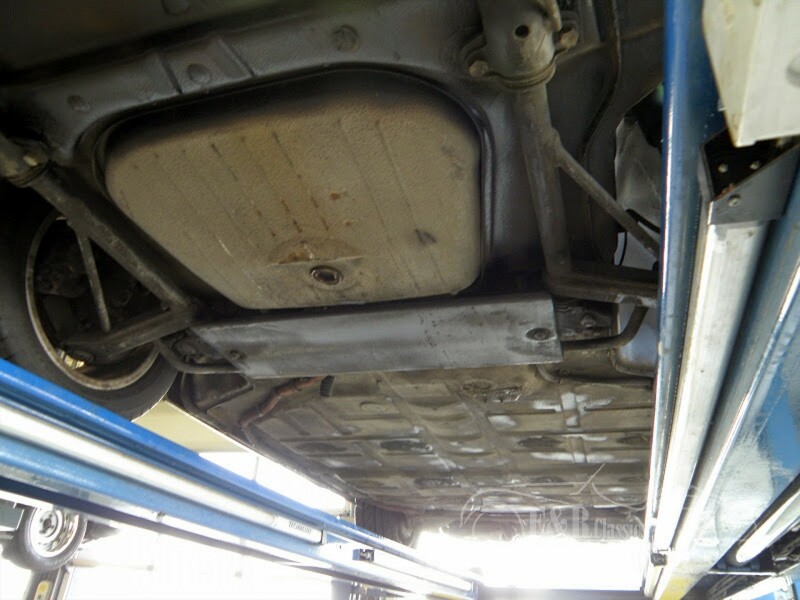 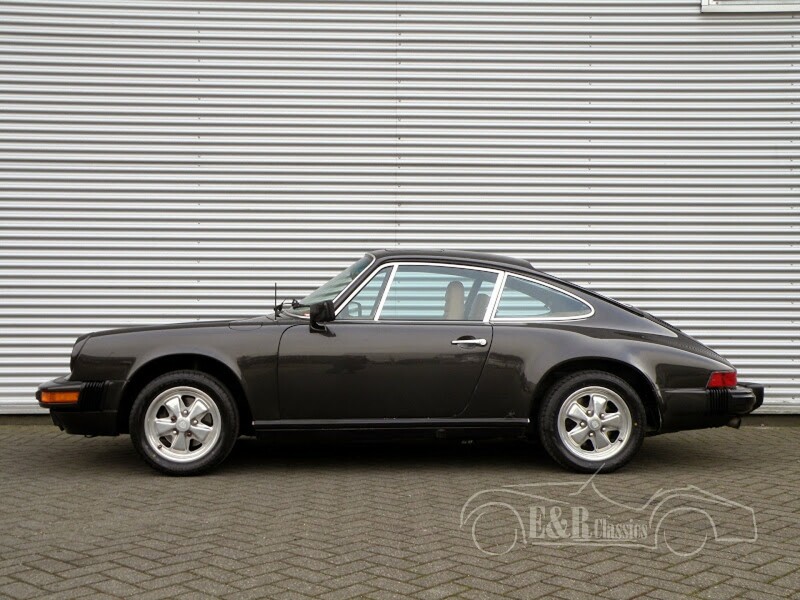 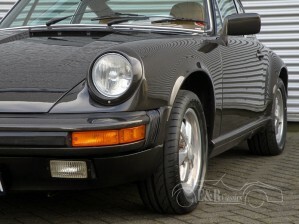 1977 Porsche 911S Coupe in very good condition. 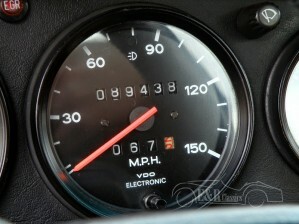 88.000 miles. 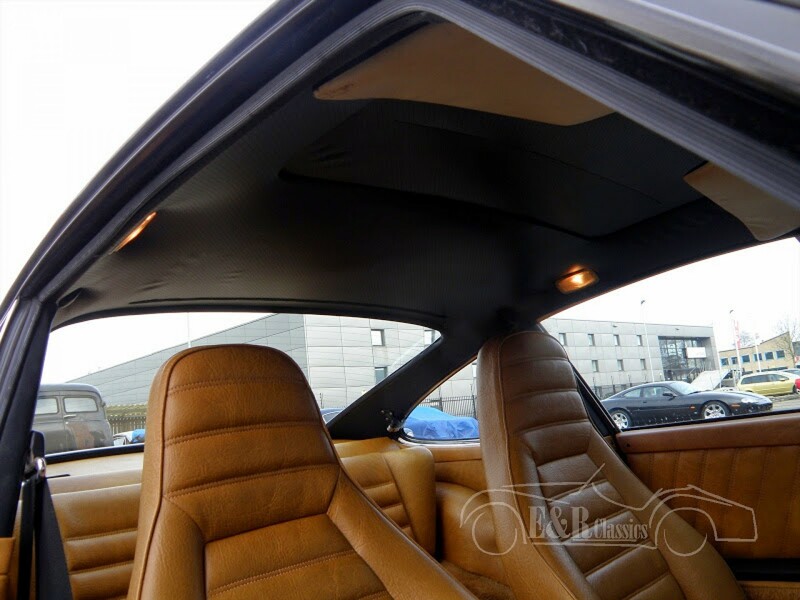 Anthracite color with beautiful brown/beige leather interior. Matching numbers. 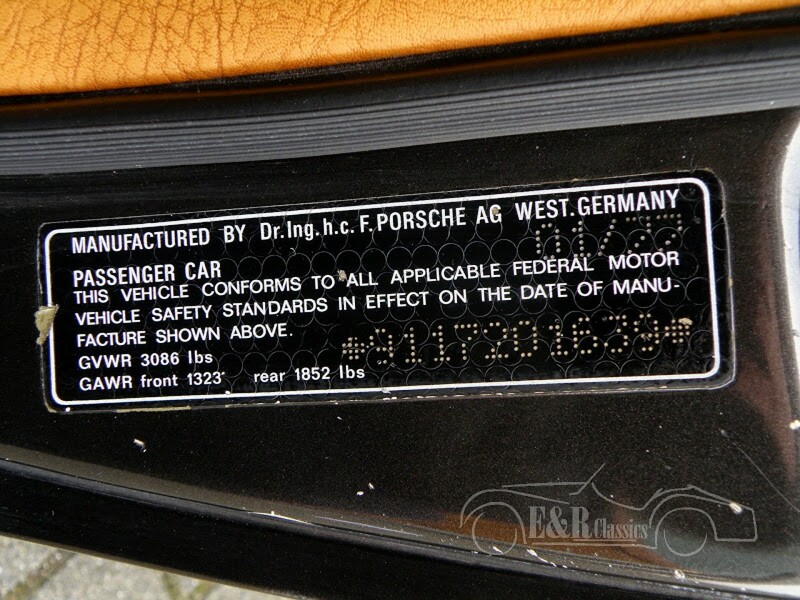 Technically in a very good condition. 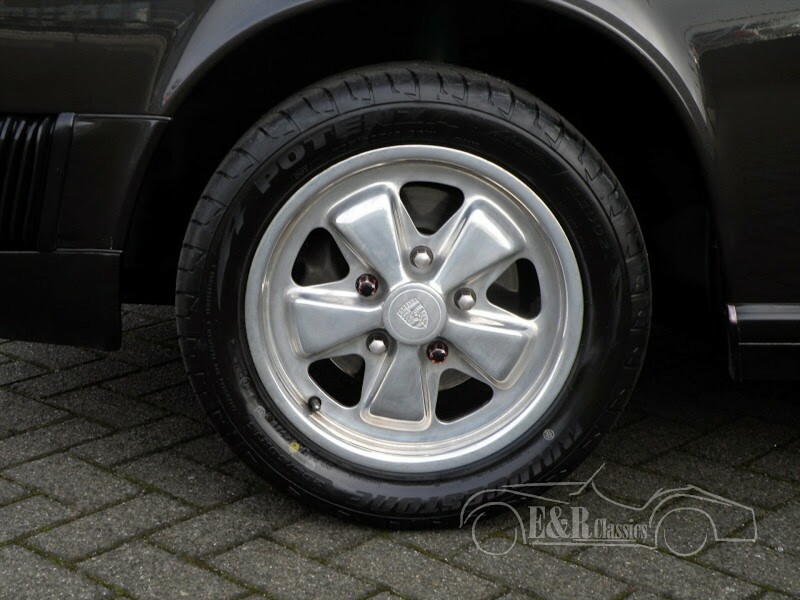 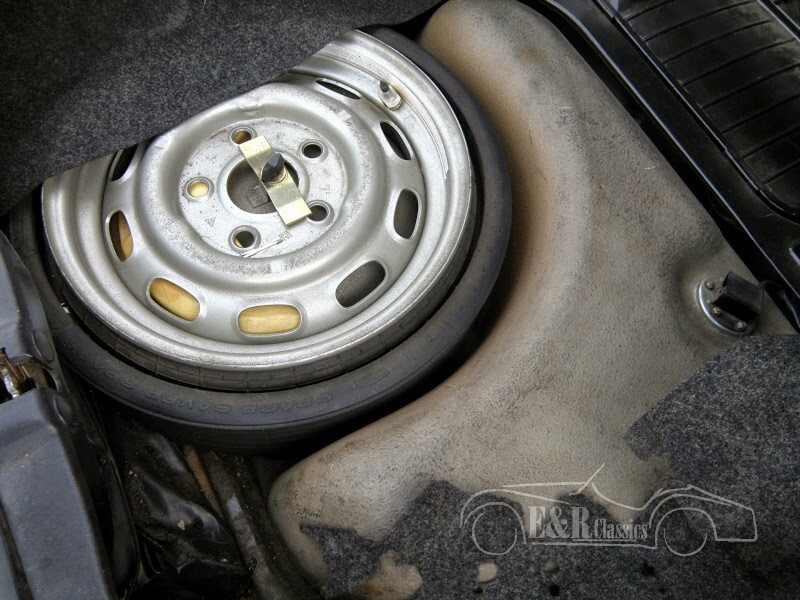 Fuchs wheels. 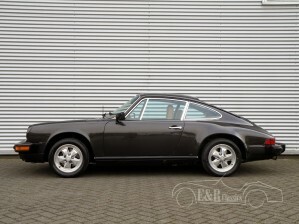 Excellent driving and beautiful Porsche.